Gardner and Sons Tree Service is our contractor of the month! They offer full-service commercial & residential tree removal and trimming, stump grinding, and land clearing. Gardner and Sons Tree Service has been in business 30 years and has 6 employees. They service Macomb County and parts of Oakland County and can be contacted by calling 586-786-1914. 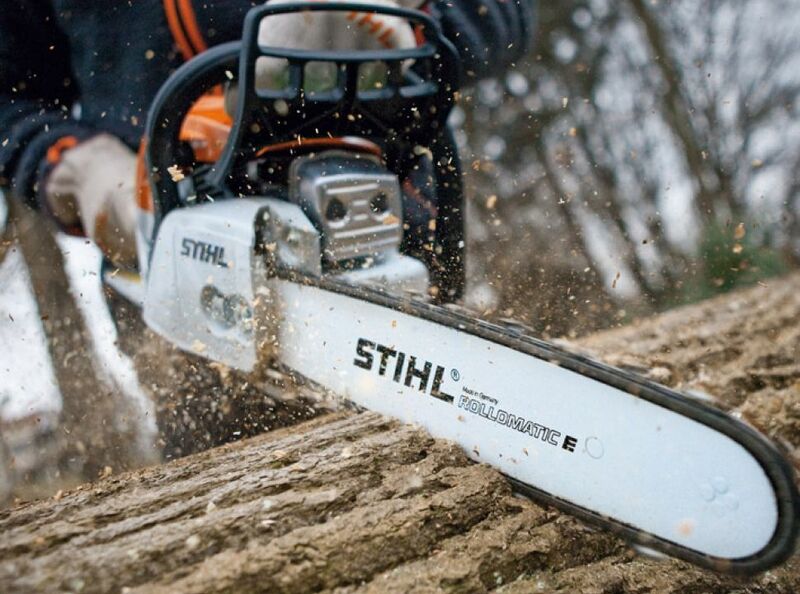 Gardner and Sons Tree Service’s favorite pieces of equipment from Hellebuyck’s are the Stihl chainsaws. Thank you, Gardner and Sons Tree Service for powering your company with products from Hellebuyck’s! We appreciate you!